It’s no secret the Central Intelligence Agency has an investment firm that funds startups that could have a big impact for the Agency. If there is a company out there doing intelligence research, it’s likely that In-Q-Tel, the CIA’s personal investor, either looked them up or made a check out to them. It’s all to ensure that the Agency remains on the forefront of tech. Not long ago, In-Q-Tel invested heavily in a company called Keyhole. Never heard of them? Maybe you know their work, a little project eventually known as Google Earth. So, want to know what’s next for technology? Keep an eye on these 25 companies. 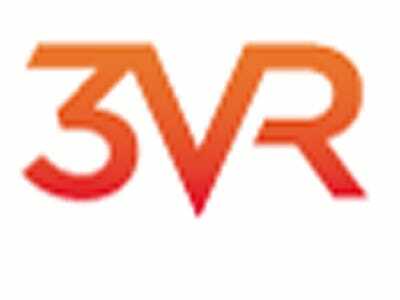 The company 3VR Incdevelops software enabling organizations to mine data from video.In-Q-Tel first invested in the company in 2005. 3VR works with leading banks, governments, law enforcement and retailers at the moment. 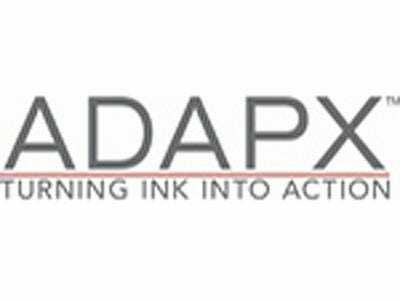 Adaptx creates digital pens that speed up field data collection. Of course the CIA invested in this company. They make pens with gadgets hidden in them.Adaptx first received In-Q-Tel funding in 2008. They design special digital pens that expedite data entry. For instance, handwritten markup on maps would be automatically integrated into the CIA’s system. Field journal notes can be automatically backed up digitally. That data can be sent over a cellphone connection. This is on of many gadget companies the CIA has bought into. The CIA is obviously extremely interested in what is going on in the rest of the world.They are one of the largest employers of talented linguists, but that gets very expensive. 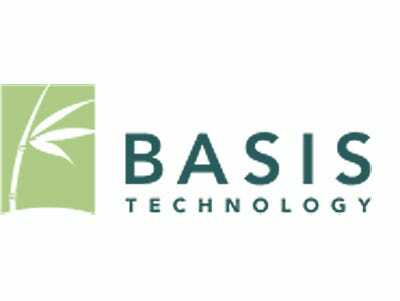 So it’s no surprised they’re interested in Basis Technology, which provides software for text analytics in over twenty languages. They work primarily in applied natural language processing, deriving meaning from the ways people actually use language. In-Q-Tel has been invested in the firm since 2004. Biometric identification is an important way to confirm the identity of an individual. For clandestine services, confirming identities is crucial.Biomatrica works on ways to make DNA, RNA, and proteins have a longer shelf life. Short and long-term storage of this information is important for the CIA. 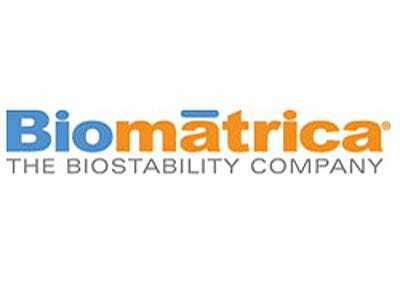 In-Q-Tel has been invested in Biomatrica since 2011. The CIA has massive databases of information. Controlling and sustaining these digital archives is just as important for the CIA as it is for technology companies.Cloudera Enterprises is one of the most cost-effective ways for companies to securely carry out large-scale data analysis and storage. The group specializes in helping groups use Google, Facebook, and Yahoo! software. 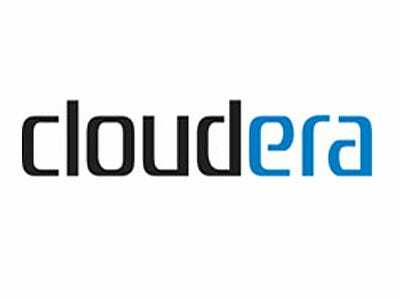 In-Q-Tel has been invested in Cloudera since 2010. Rocket engines are simple: ignite explosives, direct exhaust, liftoff. That’s what happens.But there are still some issues with that. A rocket can’t be un-ignited. Lighting explosives on fire remains dangerous. Digital Solid State Propulsion has vastly improved the control of highly energetic combustion using electrical power. Their technology is use in several sectors of missile defense and rocketry, and the CIA is very interested in the results. 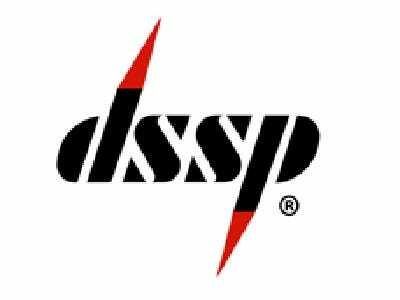 In-Q-Tel has been invested in DSSP since 2011. A botnet is a network of computers that can be coordinated to assault a target by obeying commands from a central hub. Sometimes, computers are added to the botnet after a virus infection.FireEye specializes in protecting against botnet attacks and also works to combat the malware that brings computers into the network. Cybersecurity is a major national security issue. 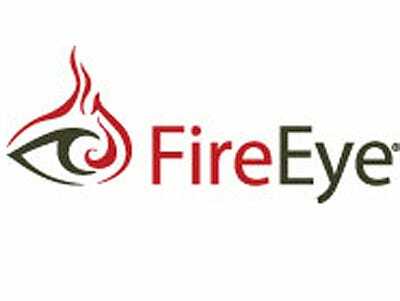 In-Q-Tel has been invested in FireEye since 2009. Why would America’s spy organization need to push out a WiFi signal for years with a small, compact battery?Who knows! But still, GainSpan is a very cool company with an even cooler product. They focus on connecting devices to the internet with ultra-low power WiFi. The company sees use for their devices in healthcare, smart energy, automation, and, yes, monitoring. 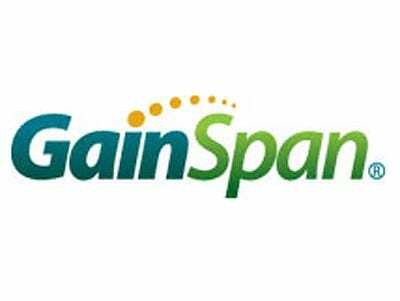 In-Q-Tel has been invested in GainSpan since March, 2009. In-Q-Tel has been invested in the company since 2008. The CIA’s portfolio is heavily weighted on companies that improve electric efficiency.Ember Corporation focuses on developing networking systems that simplify wirelessly networking low-power products. They’re focused on smart energy, remote monitoring, and remote control uses of their tech. 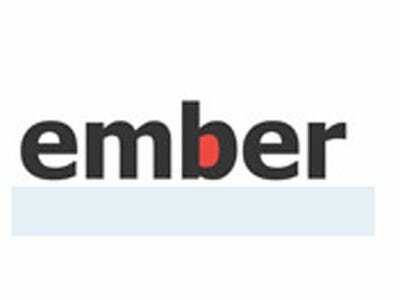 In-Q-Tel first invested in Ember in 2005. The CIA loves the idea of compact, discreet power systems. 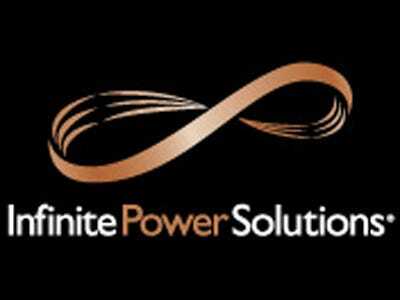 Infinite Power Solutionsis just one of several advanced battery companies that In-Q-Tel has funded, but it’s probably the coolest.IPS manufactures rechargeable, thin as film batteries that are used in advanced electronics. They can power RFID cards, medical devices, and aerospace products. 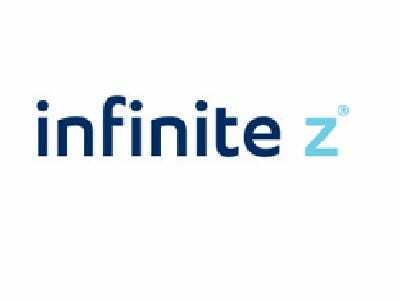 Infinite Z has developed an interactive 3D environment. It’s really cool.The company has been developing its 3-dimensional software for some time, and now the system is recruiting apps and developers to continue improving the system. In-Q-Tel first invested in the company in 2007. 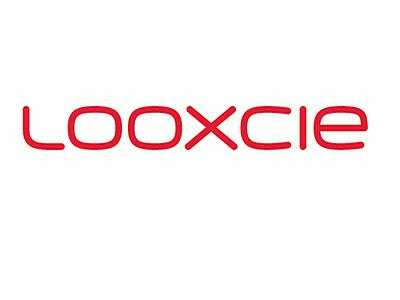 Looxcie makes hands free wearable video cameras. This product is really cool. Looxcie has invented a wearable camerathat can hold up to 10 hours of video and can stream it as well. It goes for under $200.It’s about as obvious as a Bluetooth earpiece and it makes a lot of sense that the CIA would be interested in this kind of hardware. Looxcie has apps and the ability to stream live, which could be a boon for reconnaissance missions. In-Q-Tel first invested in Looxcie in 2011. Computing requires a lot of electricity. That can get taxing, especially for large organizations with growing electricity bills or groups operating in areas on the electric fringe.Basically, the CIA. 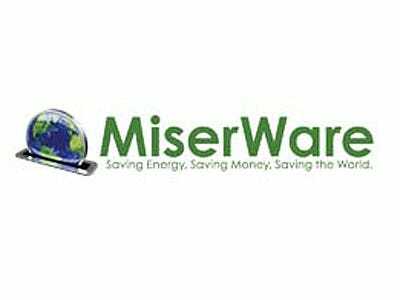 MiserWare has developed software that makes a computer use less power. While there are many, many groups working on this problem on the hardware side — increasing the efficiency of circuits and such — MiserWare is focused on software, which is rather novel. If that interests you, the software is free for personal use at this point. In-Q-Tel first invested in MiserWare in 2010. While shows like CSI have often been mocked for the characters’ ability to “enhance!” a still frame far beyond what is even conceivable, there is tech out there that aims to accomplish just that.MotionDSP — and their Ikena products — reliably improves the quality of video. This video can come from a drone, or a surveillance camera, or a web cam. Motion DSP’s customers include, yes, some of the nation’s leading forensic labs. 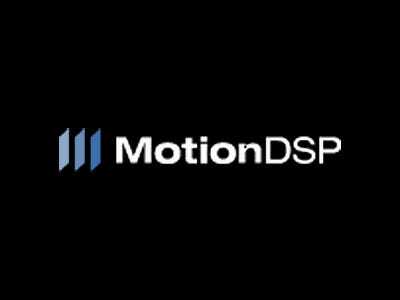 In-Q-Tel has been invested in MotionDSP since 2007. One of the most common ways to lose control of password protections isn’t a hack or a virus, it’s just someone looking over your shoulder and reading private data.Oculis Labs manufactures products that protect from “over-the-shoulder” eavesdroppers. The project secures a computer screen in the space between the monitor and the user, fuzzing the screen to any onlookers. One of their products, Chameleon, tracks user eye movement and encrypts words that are not being read by the user. 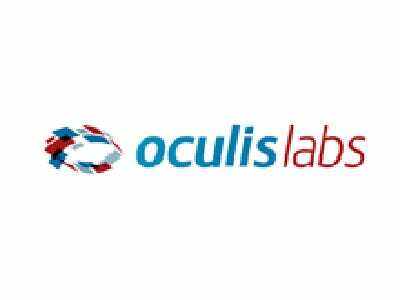 In-Q-Tel first invested in Oculis Labs in 2011. The CIA is very similar to a corporation in the sense that they, too want to work as efficiently as possible.That could inform the investment in OpenSpan, which makes software that enables organizations to see exactly what employees are doing on their computer: what programs they’re using, what progress they’re making, etc. 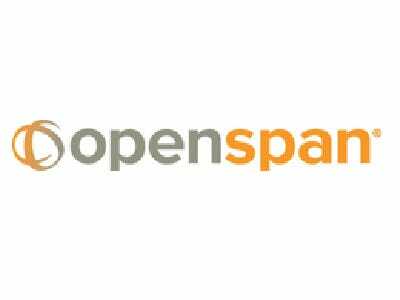 OpenSpan then uses automation tools to streamline workflow. In-Q-Tel first invested in OpenSpan in 2010. 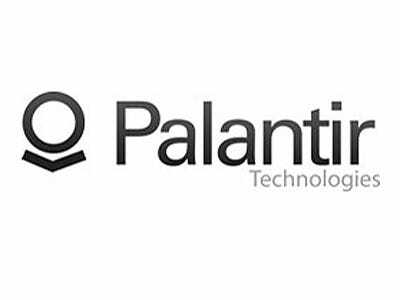 We’ve talked about Palantir before and the impact it is havingon the Army intelligence community.What we didn’t go into as much was the fact that In-Q-Tel was an early investor in the technology on behalf of the Central Intelligence Agency. Palantir makes software that integrates data together from a wide array of resources and databases. It’s one of the best programs at coordinating the vast databases accumulated by the U.S. intelligence apparatus. It assembles comprehensive dossiers on objects of interest, collated from the sprawling databases of intelligence agencies. You know CNN’s large, interactive touch screen that premiered during the 2008 election? The one Wolf Blitzer is obsessed with?That was brought to you by Perceptive Pixel, which makes screens like that for media, energy companies, intelligence groups, defense, and medical imaging. 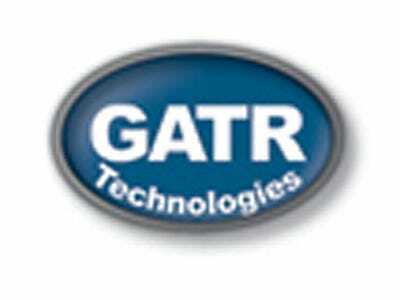 The software allows users to manipulate huge data sets with intuitive interface technologies. In-Q-Tel initially invested in the company in 2009. 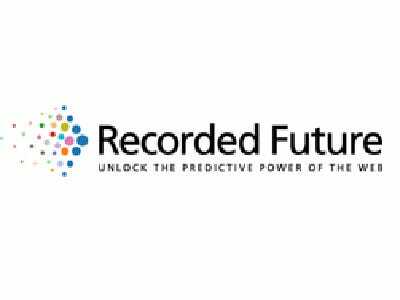 Although it is in the early stages, Recorded Futureis extremely ambitious as a company. The goal is to use information pulled from the 24/7 media flow to extract time-related information. The idea is to organize the media into a temporal experience, giving the user an accurate sense of relationships over time.The point? Use the web as a predictive mechanism. Use the chatter online as a forecasting tool. In-Q-Tel first invested in Recorded Future in 2010. Running health diagnostic exams takes time and personnel. 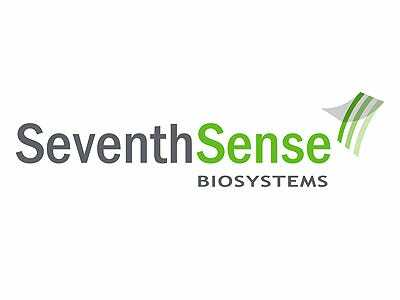 Seventh Senseis designing a new generation of products that integrate directly with the human body to monitor the health situation on the inside.Seventh Sense sees their products being used in the clinic, at home, or on the move. That last one probably piques the CIA’s interest the most. In-Q-Tel first invested in Seventh Sense in 2008. This product has “spy gear” written all over it.Sonitus Medical Inc. has developed the SoundBite hearing system which plays off the principle of bone conduction to transmit audial messages. A nearly invisible in-the-mouth hearing and communication platform is non invasive and connects directly to the inner ear, allowing the user to hear transmitted messages through their skull. This could mean that agents can drop bulky and obvious ear pieces when needing to keep in contact with home command. 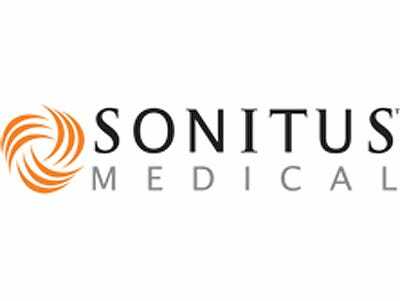 In-Q-Tel first invested in Sonitus Medical in 2009. The radar system made by SpotterRFcan track a person walking anywhere within a 148 acre space, and it’s handheld.SpotterRF is mostly aiming for military uses, but it makes sense that the CIA would be interested in that kind of technology. One of their products has a range of half a kilometer and is the size of a trade paperback novel. 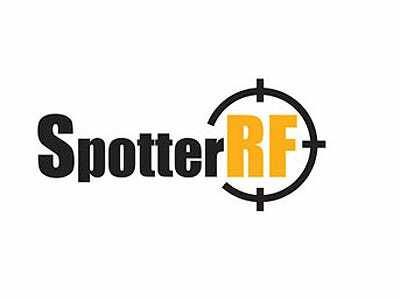 In-Q-Tel first invested in SpotterRF in 2010. 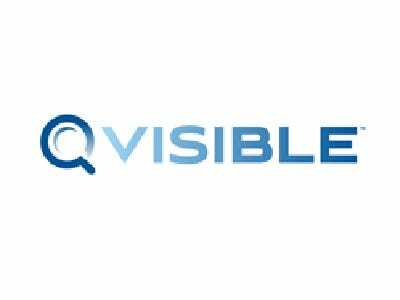 The CIA would love to mine the vast amount of tweets sent out all over the world for important intelligence.That’s where a company like Visible Technologies comes in. Their software allows users to extract business value from social communities, and also give customer insights for brands online. In-Q-Tel first invested in the company in 2009. When it comes to spy gear in the popular imagination, x-ray vision is up there among the Aston Martin and the Walther PPK as de rigourgear for any respectable secret agent.While it’s not exactly to that point yet, Walleye Technologies has developed handheld portable imaging systems that can see into and through solid objects. 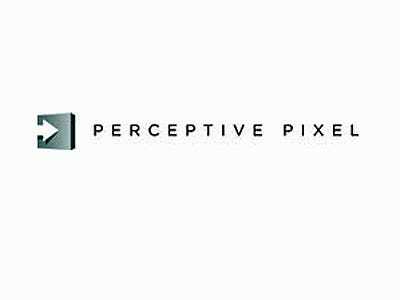 The imaging system generates high-quality pictures and the company is excited for the possibility of taking the consumer and security imaging markets by storm. 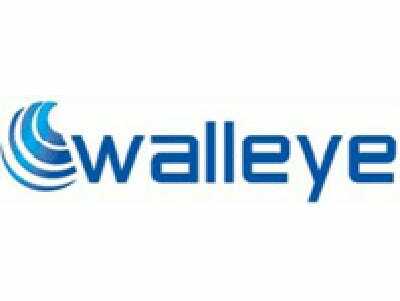 In-Q-Tel initially invested in Walleye in March 2012. And that is only from their public portfolio!